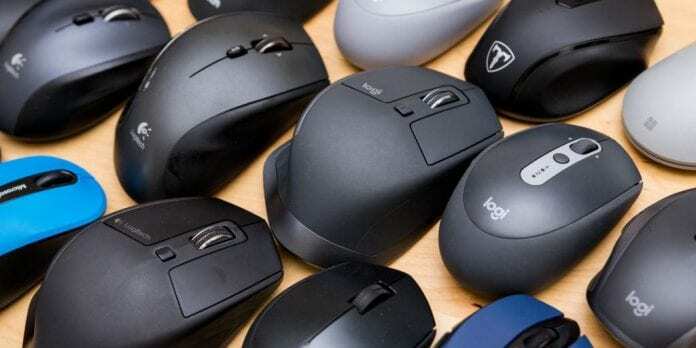 It is quite tempting to decide which is the best mice for you when there are plenty of options available. 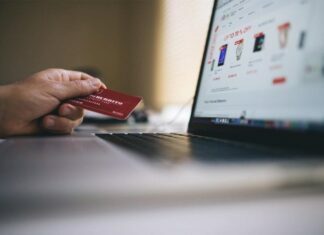 Just like Amazon, all the popular online stores are filled with tons of devices which makes it complicated to pick the right equipment to enhance your productivity. A simple search on Google brings you thousands of results when searched on Amazon the results would be quite similar or might a bit different. So, how to avoid such hurdles and know which is the perfect mouse for you, no matter what kind of jobs you perform most of the time, whether it is gaming, civil work, graphics designing, or simple tasks. Finding the most suitable yet affordable computer mouse involves some research, browsing reviews, and comparisons. However, you should know which things to compare, features and ease of use as well. 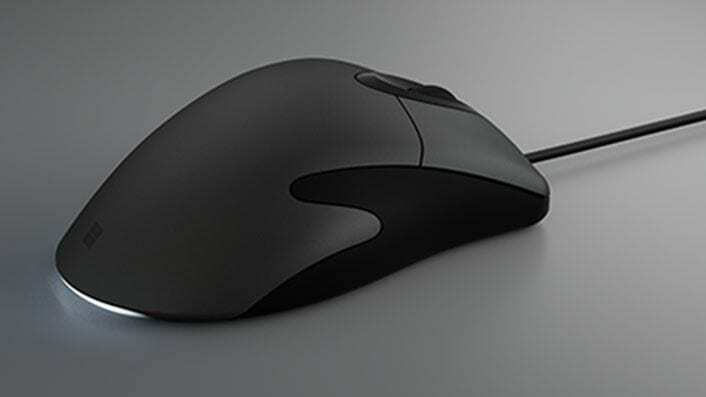 Here are some prominent features you must know before buying a mouse. 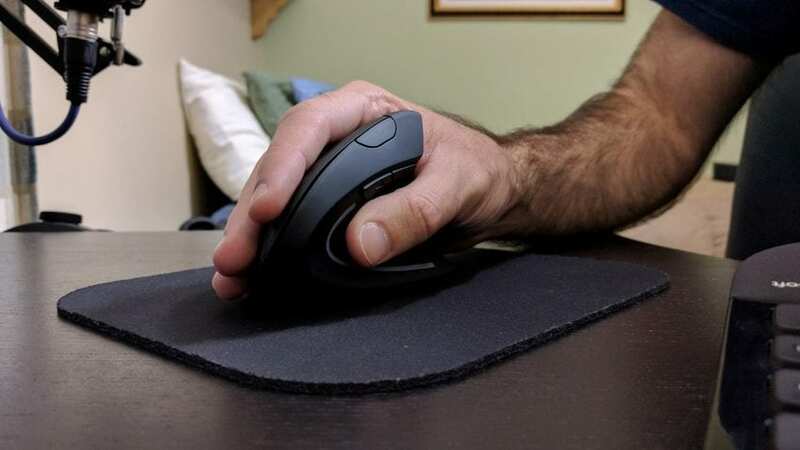 Weight, as well as ease of use, is what that makes a mouse ergonomic yet simple. If you’re a graphic designer, then invest some money on ergonomic mice. If you’re a civil engineer who works with AutoCAD most of the time, then pick the best cad mouse which usually costs as low as five dollars to hundreds of bucks depending on the product nature. 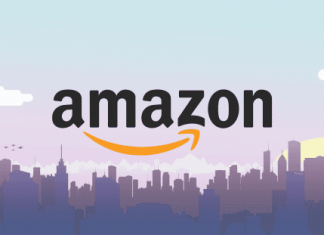 Read real users reviews on Amazon (if you use Amazon for buying) to know what actual buyers are saying about the product you’re interested in purchasing. When it comes to tracking technology, currently, there are two leading options available; laser and optical. Laser-equipped mouse offers great usability and more precise movements compared to optical devices. That said, it is suggested to choose a Laser mouse over optical. Knowing your budget is essential to decide which is the right option for you quickly without wasting a lot of time – And stick to your budget. There are a bunch of products available ranging from a cheaper $8 to a whopping $300 mouse suitable for heavy usage. Keep in mind, for simple usage; a three-button mouse would work like a charm. 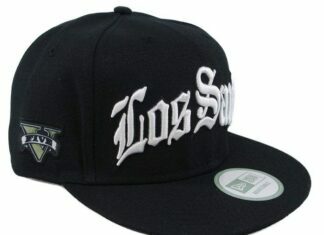 It barely costs $5 to $15 for the best quality. It solely depends on your need to make your decision, for ultimate gaming, you should go with a dedicated device came with extra buttons to make things more comfortable, convenient, and comfy. So, what are the advanced features? Do you need such functionalities? For a typical day to day use, one can buy a three button optical or laser mouse. Besides that, professional designers and civil engineers may like to prefer features such as DPI control, polling rate, button re-assignment, etc. Such controllability allows a wide range of feasibility. As simple as it looks like, do you need a wired or wireless computer mouse? Wireless mouse delivers excellent comfort, no annoying cables, no hurdles while utilizing it. However, it usually costs a few extra bucks compared to a wired one. You’ll also need to replace its batteries time to time whereas traditional mice don’t require battery replacement. Vertical ones are usually used by professionals probably AutoCAD users and graphic designers, who spend hours on creating engineering layouts, 3D models, large drawings, and imaginary creatives. Ask yourself, if you do heavy graphical designing too often or only perform lightweight day-to-day stuff. The right device between these two options can take your productivity to the next level, of course. You might find this point useless, but it doesn’t. Many mature users, as well as pro ones, like to buy a simple mouse without any flashy lights compared to gamers. They prefer to have a non-flashy decent device with no need for any RGB lights, unlike gamers. It’s solely your choice which one you like. Now it is your turn to make your decision. But, first of all, think wisely for which purpose you are planning to purchase a mouse to make a solid conclusion. Whether it’s gaming or designing and then invest on the right device.